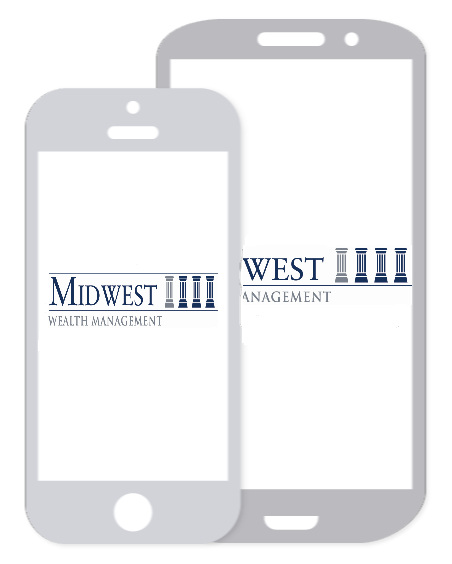 At Midwest Wealth Management, we strive to deliver high-impact service to organizations—innovative solutions, comprehensive consulting, and business value. We offer objective advice on how to structure a competitive, qualified retirement plan that aligns with your business goals and cost parameters. Liability is a significant concern for many business owners. We assist with fiduciary risk management strategies, helping you address your retirement plan compliance matters with ever-changing regulations, and systematically monitoring your plan’s investment options. We not only provide you with our support, but we also help your employees with their overall financial wellness beyond the retirement plan options. Along with proper plan design, participant education is essential to a successful retirement plan. Working with your retirement plan committee, we can assist in coordinating a personalized, segmented program tailored to your demographic needs. This information was developed as a general guide to educate plan sponsors, but is not intended as authoritative guidance or tax or legal advice. Each plan has unique requirements, and you should consult your attorney or tax advisor for guidance on your specific situation. In no way does the advisor assure that, by using the information provided, the plan sponsor will be in compliance with ERISA regulations.